The cloud is becoming more and more important, so organizations need to make sure they reach performance optimization. 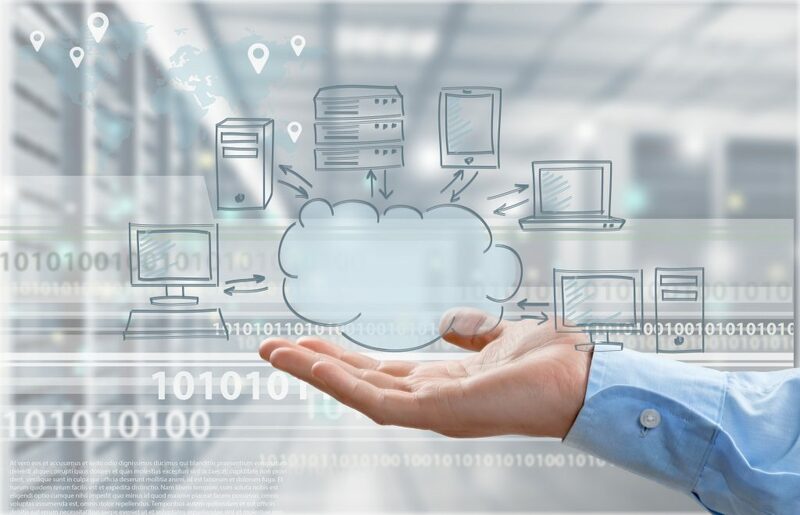 This article shares some challenges with the cloud and offers solutions. More and more companies are embracing the flexibility, low barrier-to-entry, and collaboration that the cloud offers. The Infrastructure as a Service market has been growing by more than 40% in revenue every year since 2011, according to Gartner. This trend is only expected to continue to grow more than 25% per year through 2019. The cloud, which has been dismissed as a fad, is quickly becoming the default method for delivering IT solutions. Everything from infrastructure design to Java application development needs to take the cloud into account.